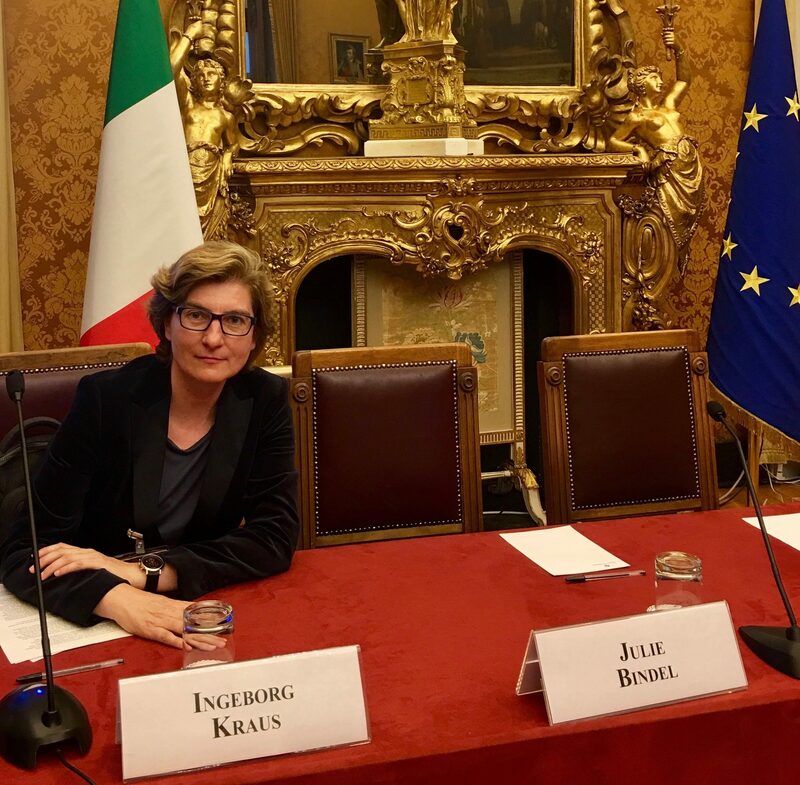 Speech by Dr. Ingeborg Kraus at the Italian parliament in Rom, 28.05.2018. Proofreading by Mary Veronica Clancy. 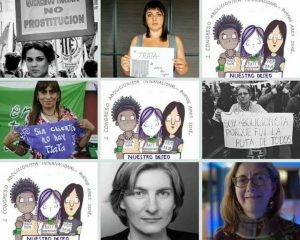 I am honoured today to have the opportunity to share our experiences with a law that legalises and normalises prostitution. Far from protecting the women, “the German model“ has become “hell on earth“ for them. I use this strong comparison on purpose, because the situation in Germany has become extremely serious. I will give you a short overview of the effects of this law. 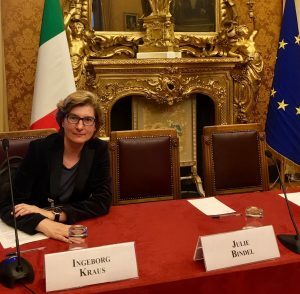 Speech by Dr. Ingeborg Kraus at the international abolitionist conference in Buenos Aires, May 17, 2018. Proofreading by Anya Zeldovich Noble. Thank you for inviting me here to Buenos Aires. Thank you to all the organizations that have made this possible. I was asked to talk about something general. So I was asking myself, how many men are taking part in this conference today? One or two? Usually there are just a few who come, and it´s a pity, because it´s a topic that regards them. There is a new study that came out a couple of weeks ago, conducted by Melissa Farley. A screening for traumatic brain injuries has been made among women in an exit program. The violence is enormous! She found out that 95% had sustained head injuries. They have been hit in their head with hands or fists, or objects, like bottles, bats, sticks, hammers, guns, telephones, canes, belts, rocks, steel tubes, or ash trays. Or their heads had been slammed into objects, like floors, against dashboards, steering wheels, windows of cars, furniture or sinks, against vehicles, buildings, doors or stairs.